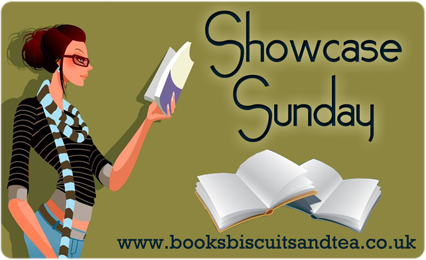 This week, while continuing with Stacking the Shelves over at Tynga’s Reviews, I will also be linking to Showcase Sunday with Books, Biscuits and Tea. 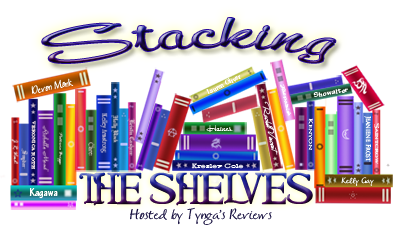 Both websites are excellent places to talk about books. My haul this week: three new books. 1. Angelfire by Courtney Allison Moulton – Bought this one to talk about on the podcast. Oh yeah! Have I mentioned that I’m on a podcast? I probably have. It’s called Bibliophiles Anonymous and can be found on iTunes, Podbean, and YouTube. In our last episode, my friend Jess and I continued the discussion from the past Top Ten Tuesday topic and talked about the series we stared and didn’t finish. This book is our next discussion this upcoming weekend. 2. The Perks of Being a Wallflower by Stephen Chbosky – Bought this one because I have heard a lot of buzz about the movie version that will be in theaters soon. I think I want to see it, but as always, I want to read the book first to see if the movie stacks up. 3. Hex Hall by Rachel Hawkins – I read this book several months ago from the library (you can find my review here). I thought it was a pretty good book, and included it in the list of series that I would like to finish at some point. Then I came across the first book in my local used bookstore for $2.50. Yep. Had to get it! So that’s my take home this week. Did you find anything good?